Manchester City is going through hard times and Lionel Messi is definitely not helping, on the contrary. His “hat-trick” on Camp Nou was hard for Pepe Guardiola to swallow, but that life! 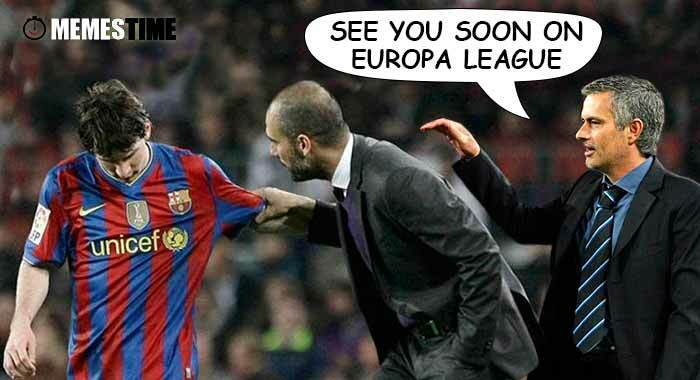 This year will Pep Guardiola and José Mourinho play Europa League´s Final against each other?